← What are we to overcome? Most people assume (and expect) that as the Lord God approaches more closely to us, the more we will feel the loving warmth and comforting arms of His divine embrace. I have found things to be otherwise. 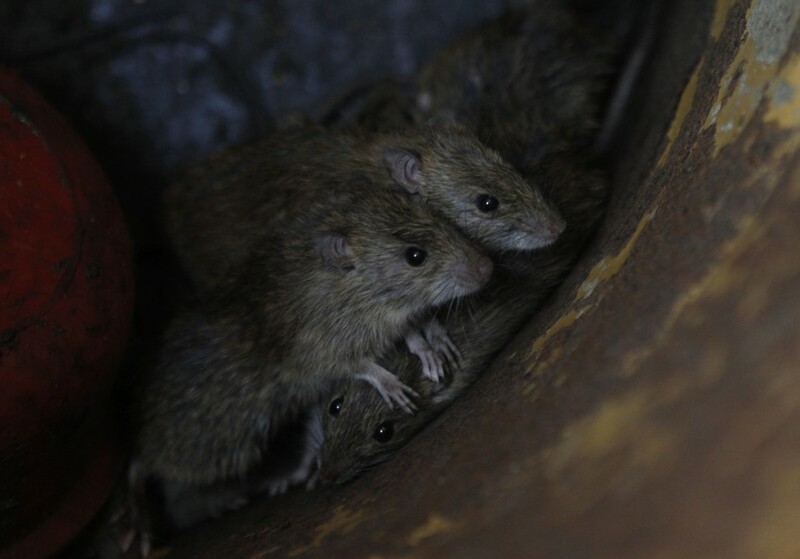 Lately, my spiritual temptations have become so intense that my evils and worldly lusts feel like rats escaping out of a drainage pipe. On further contemplation I realize that these “rats” are being disturbed and chased out of me! According to scientist/theologian, Emanuel Swedenborg, the closer God gets to us the more our evil tendencies flee and get chased out. Unfortunately, what we feel and perceive is the evil pouring out of us—not God’s approach. In other words, we often feel abandoned as the Lord comes nearer. Swedenborg claims that it is at these challenging moments that the Lord God takes real interest in our reactions. These reactions communicate the true quality of our inner spirit. Swedenborg also stated that after each victory over a negative or hellish trait the Lord God indeed offers us comfort and peace—BUT NOT BEFORE. My own observations are that people instantly want God’s comfort and peace as a condition for their support. More and more I am finding out that my faith is not genuine until I am willing to uncover, admit to, and do battle with my personal demons. In this way I am helping the Lord to create a heaven within me. Going through this unflattering process bravely is what the Holy Scripture means by individuals developing the proper “endurance.” Seeking God’s love and comfort without establishing this kind of endurance leads to fraudulent worship, which hides our vanities from our detection. This entry was posted in god, Inner growth, love, psychology, Reality, religion, spirituality, symbolism, unity and tagged comfort, Emanuel Swedenborg, endurance, fraudulent worship, God’s approach, heaven, introspection, peace, temptation. Bookmark the permalink.